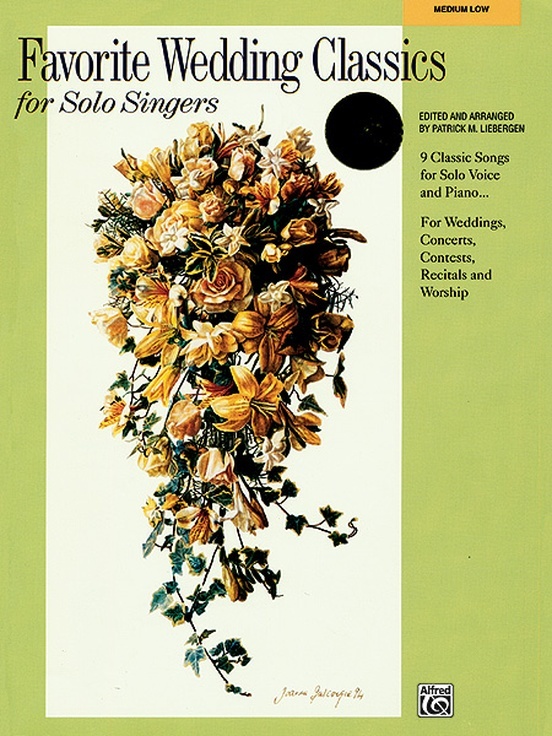 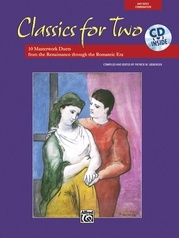 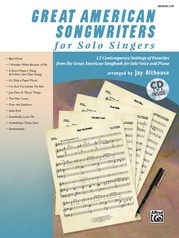 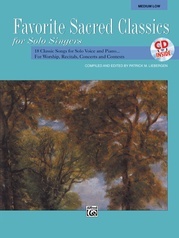 Favorite Wedding Classics for Solo Singers features arrangements of nine beloved masterworks representing a wide variety of eras and styles, and some of history's best-loved composers. 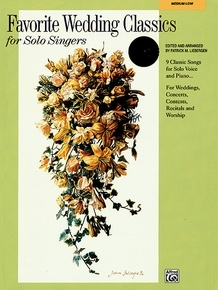 This inspired collection includes solo arrangements of popular favorites not found previously in other wedding collections. 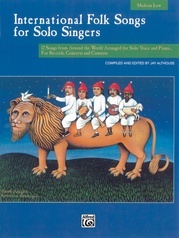 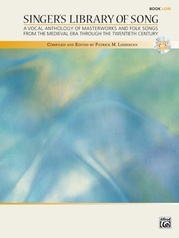 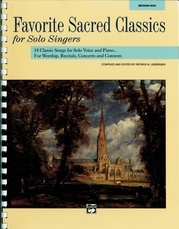 It offers information about each composer and his work, as well as foreign language pronunciation guides. 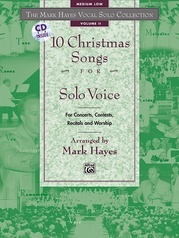 Four songs include optional trumpet or flute obbligato (parts included). 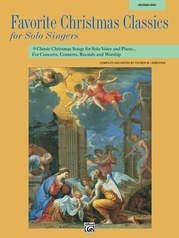 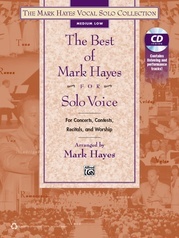 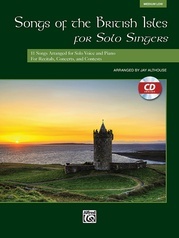 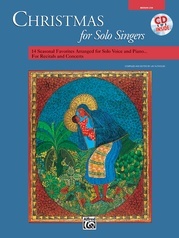 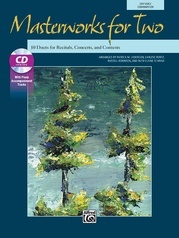 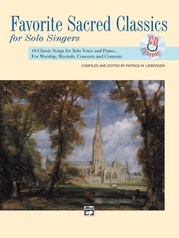 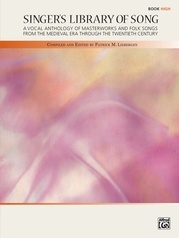 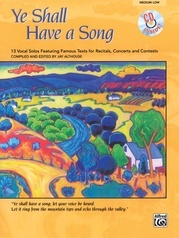 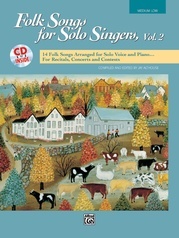 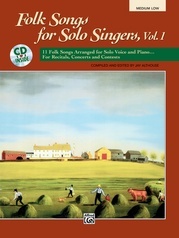 Available in both medium high and medium low voicings, with or without CD recordings of the accompaniments.